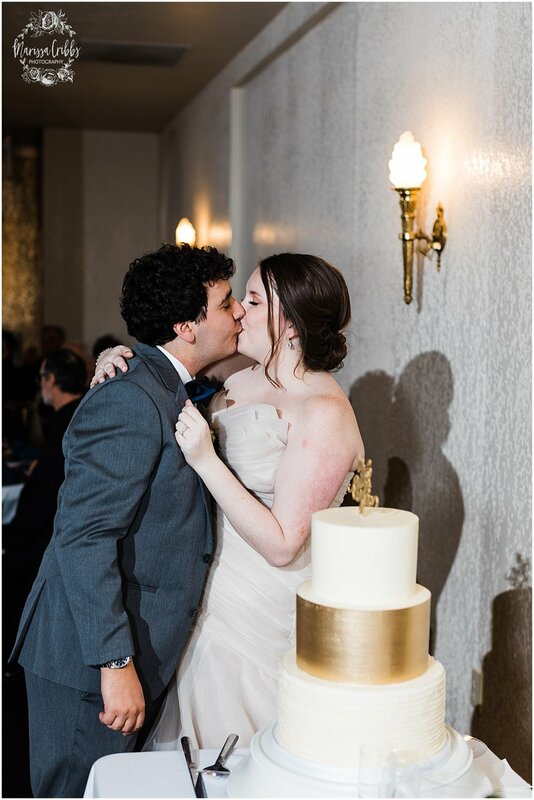 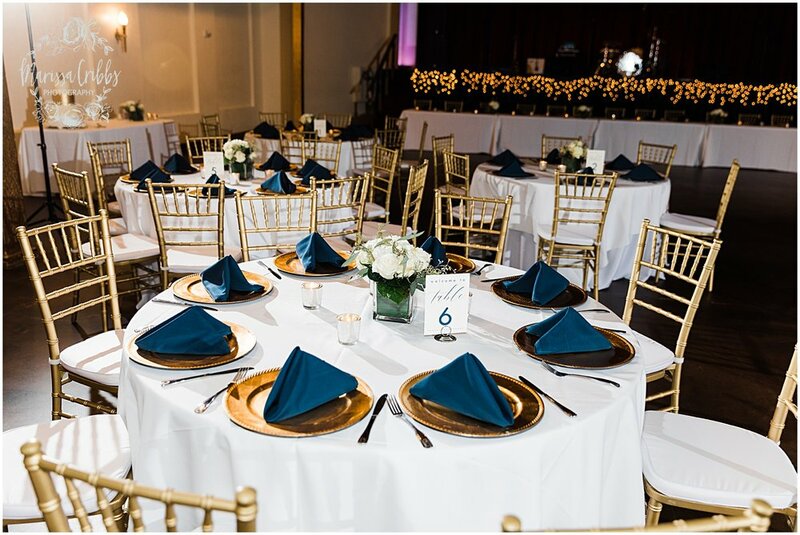 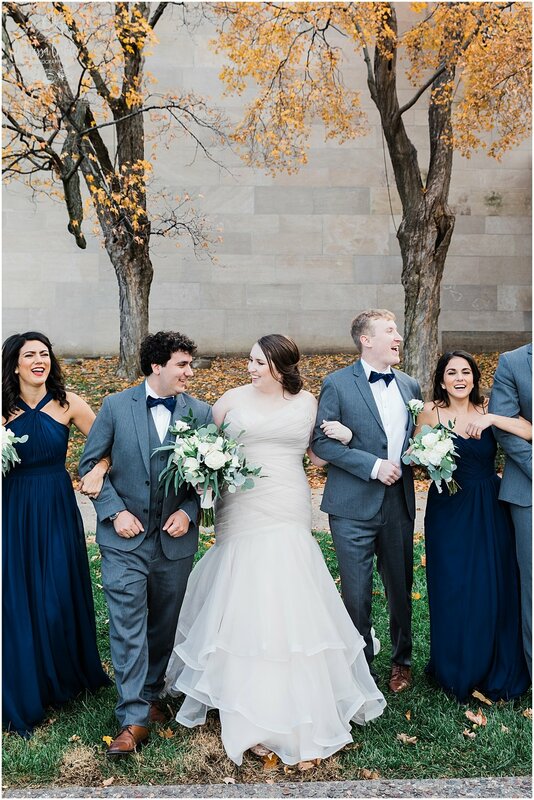 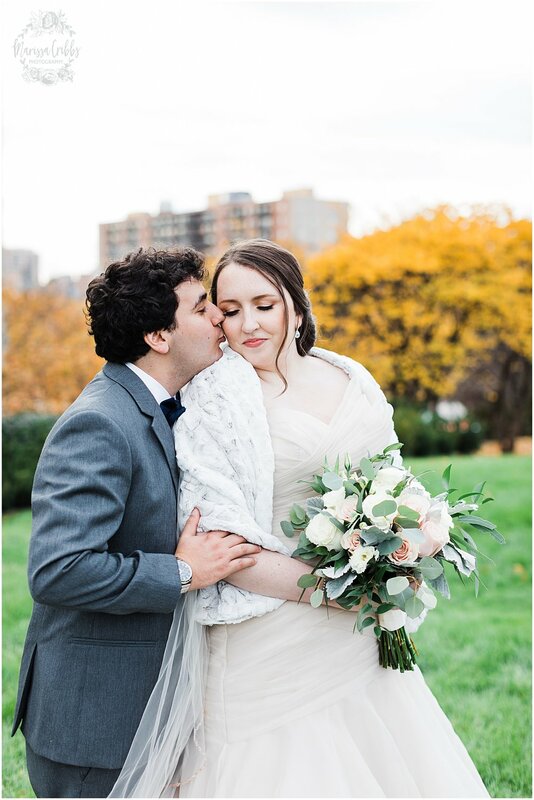 Julia and Austin were married on a beautiful Fall day, November 3, 2018 with a reception following at The Madrid Theatre. 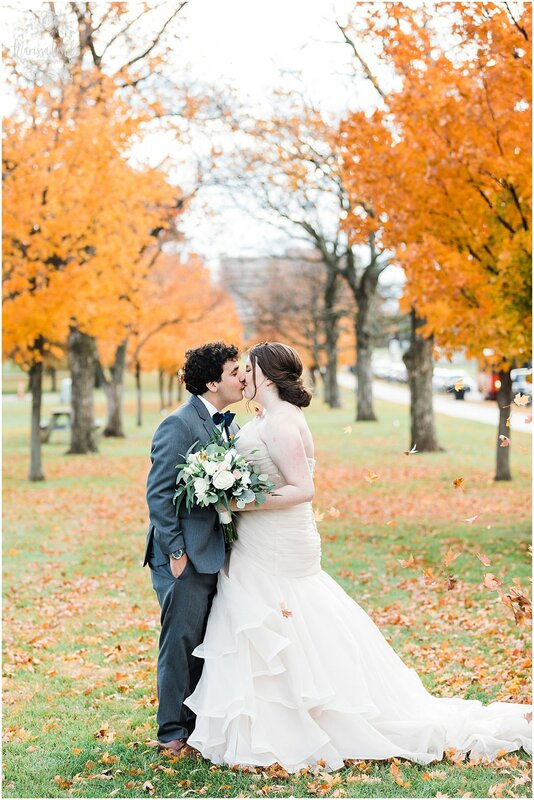 We really couldn’t have asked for a more beautiful day, the leaves were still on the trees and were showing some of the most gorgeous colors! 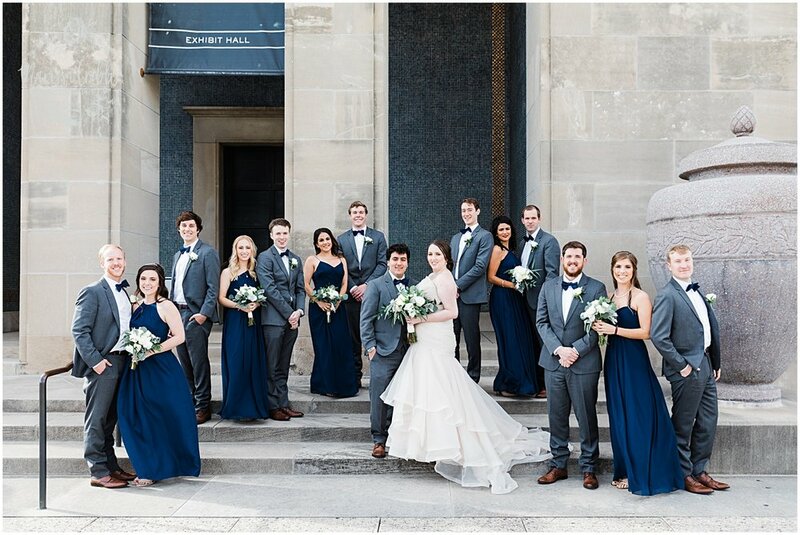 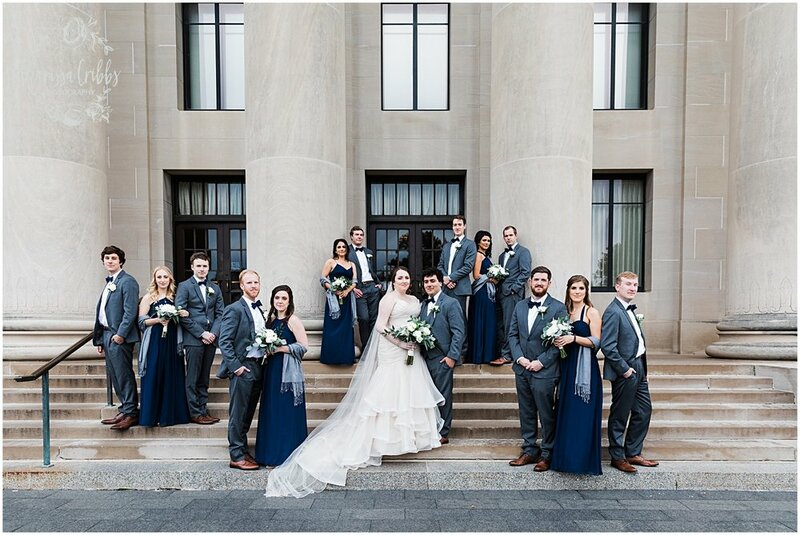 The wedding party took photos at The Nelson Atkins Museum and Liberty Memorial before heading to the church. 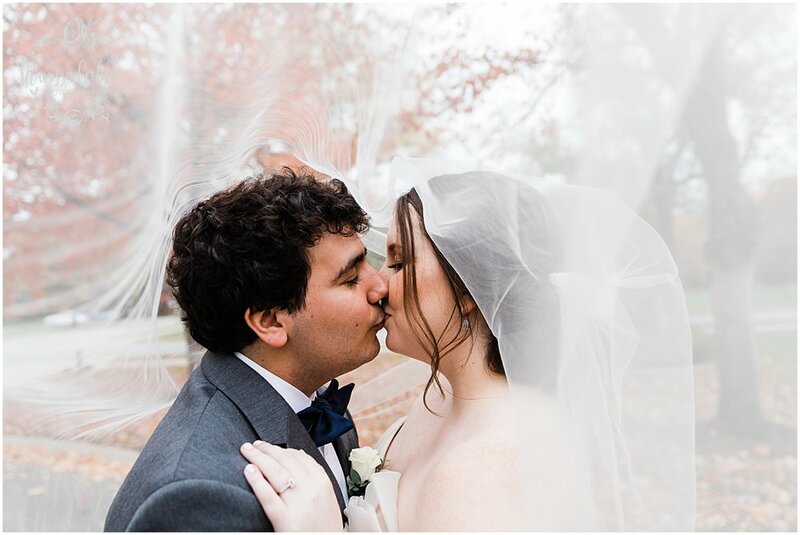 I’m loving how these photos turned out. 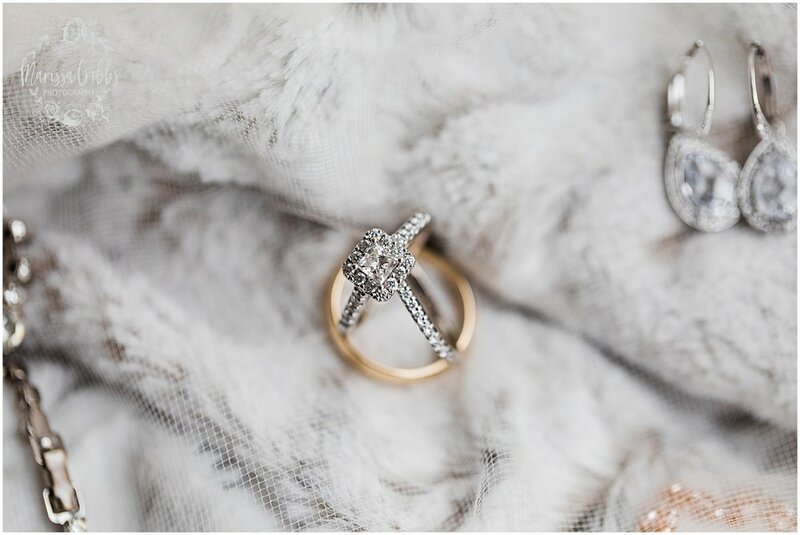 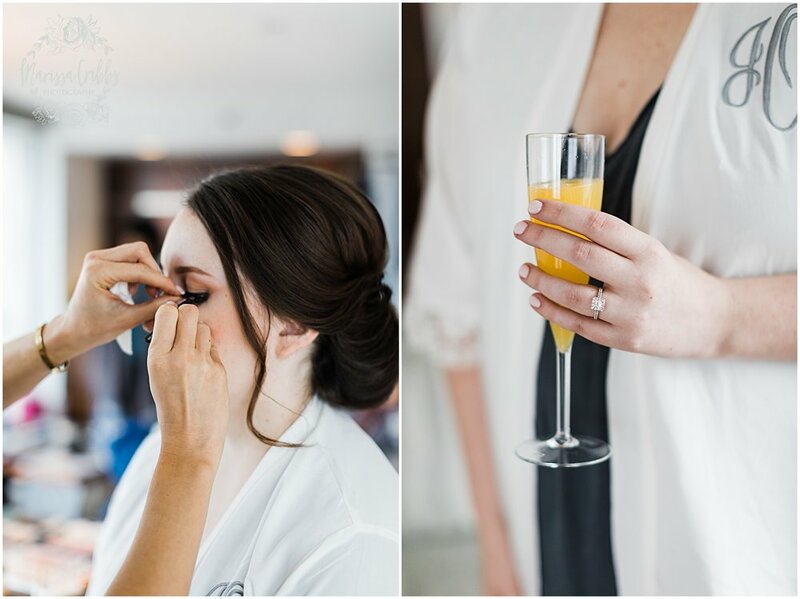 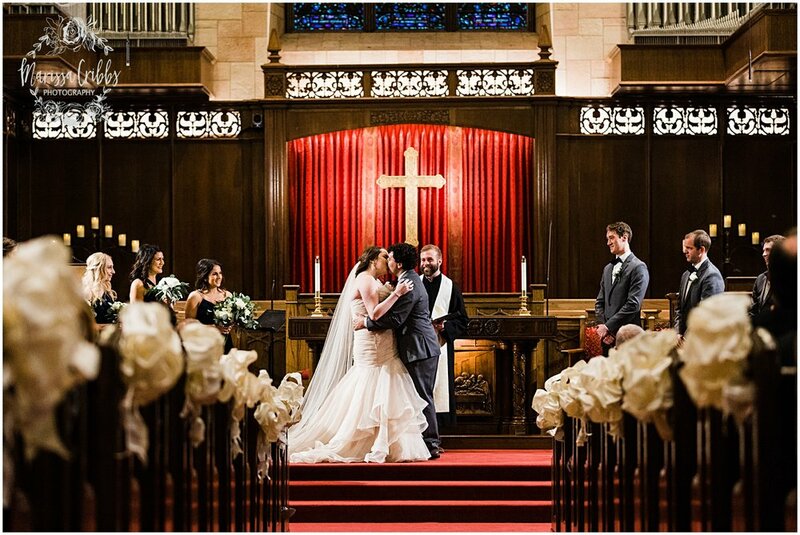 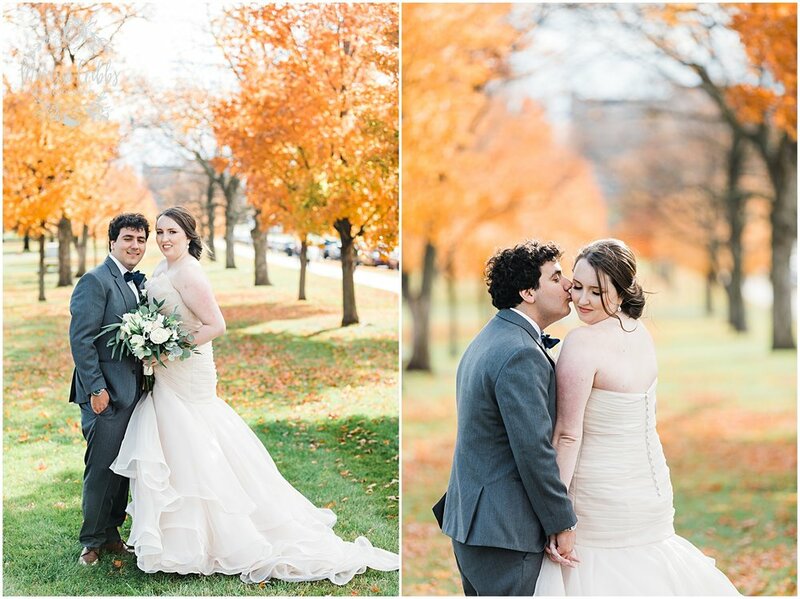 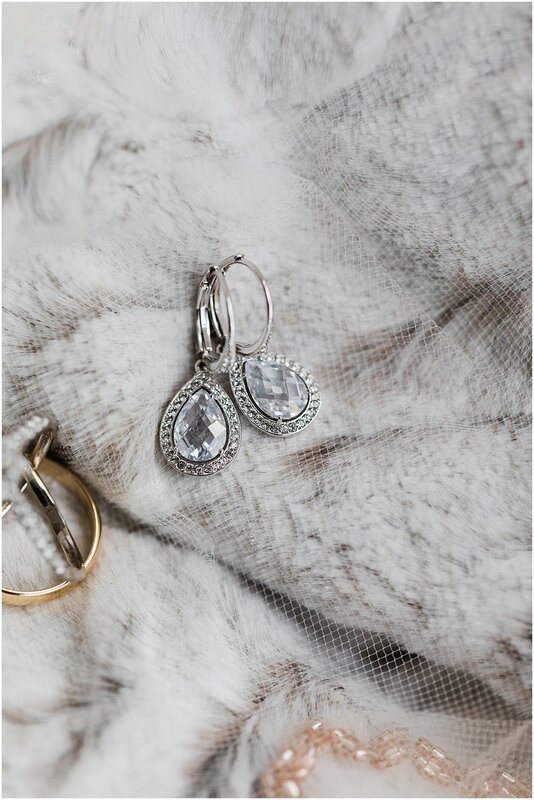 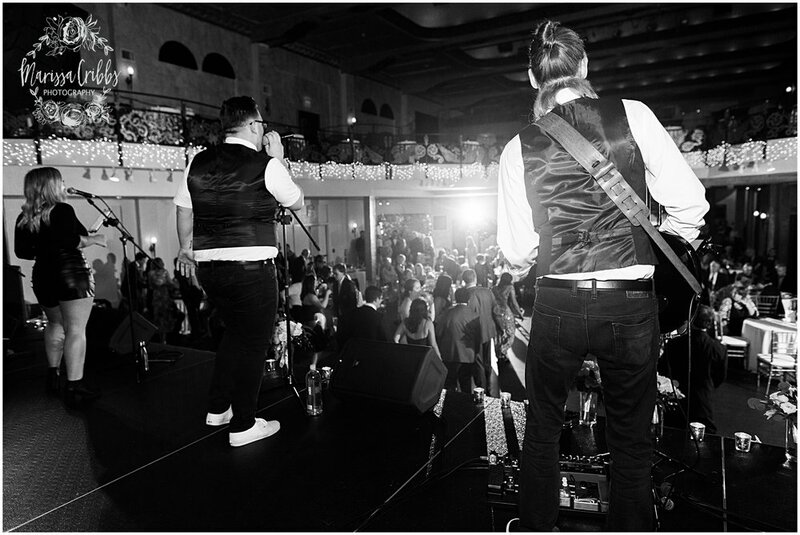 Here are the highlights from their gorgeous day!